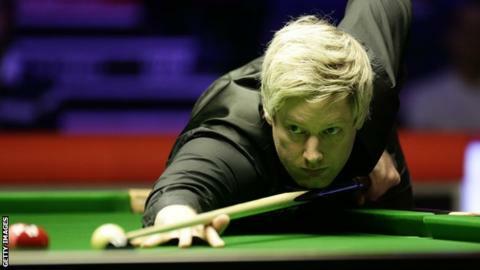 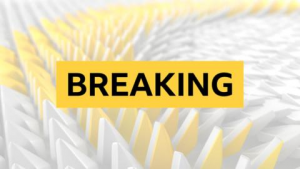 Welsh Open winner Neil Robertson booked a semi-final against Judd Trump with a 6-4 victory over world number two Mark Williams at the Players Championship. 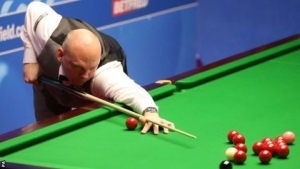 The match was level at 2-2 before the 2010 world champion, 37, captured three successive frames. 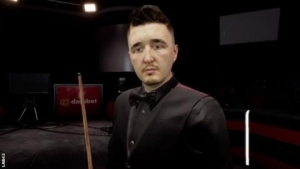 Welshman Williams claimed the next two but Robertson made a skilful 54 when the balls were awkwardly placed. 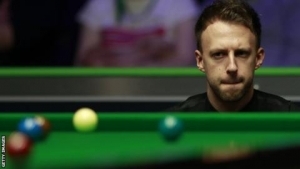 The evening match in Preston sees Northern Ireland's Mark Allen against Welsh Open runner-up Stuart Bingham. 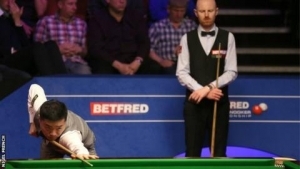 The 10th frame of the Robertson-Williams contest produced an unusual scenario in which five of the six colours were on the side cushions. 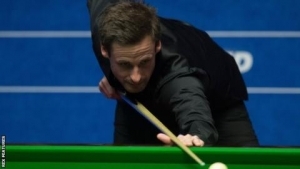 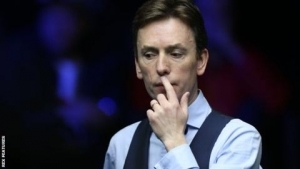 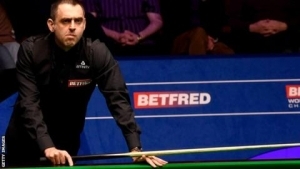 But Australian Robertson, the world number eight, potted nine reds and nine blues to leave Williams needing a snooker he was unable to find. 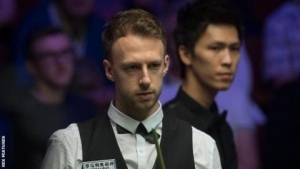 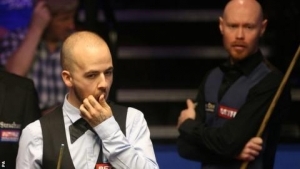 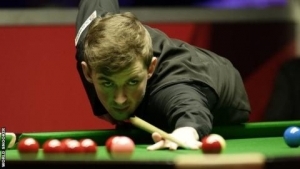 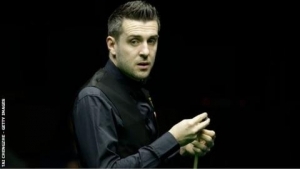 World Grand Prix winner Trump won the final four frames to beat Jack Lisowski on Thursday. 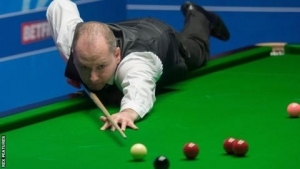 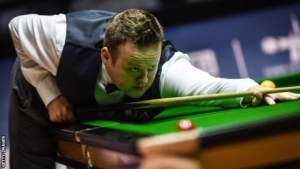 John Higgins knocked out world number one Mark Selby and plays defending champion Ronnie O'Sullivan in Friday's remaining quarter-final.